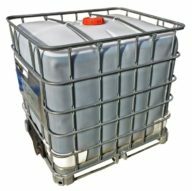 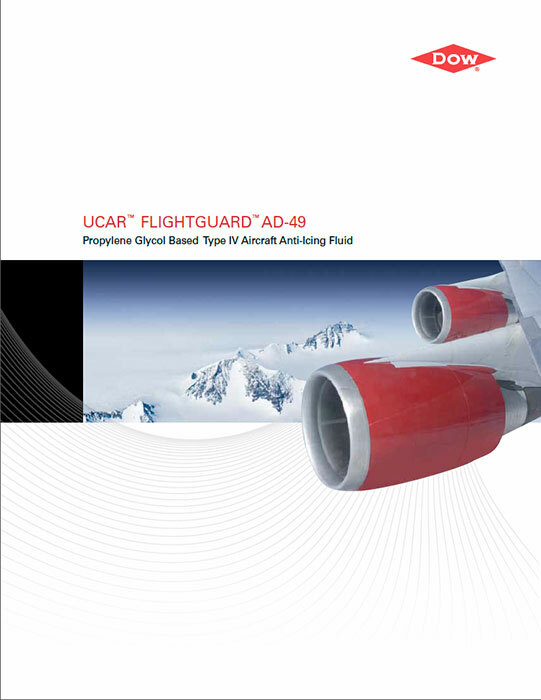 Dow UCAR FlightGuard AD-49 Propylene Glycol Type IV Aircraft Anti-Icing Fluid (AAF) contains water, corrosion inhibitors, wetting agents, thickeners and green dye. AD-49 is formulated to be used neat (undiluted) as an anti-icing fluid for extended protection time against precipitation. 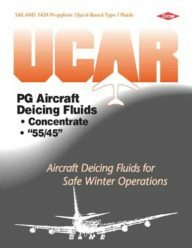 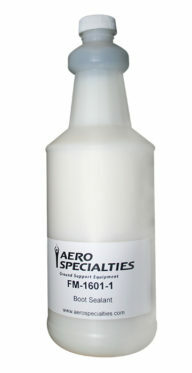 AD-49 AAF provides rapid and uniform wetting and spreading on the surface of an aircraft, maximizing the efficiency and effectiveness of its application.